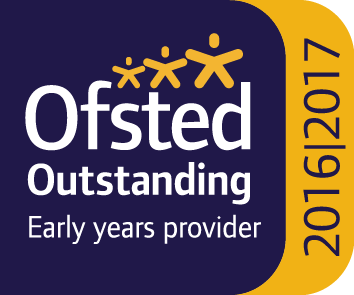 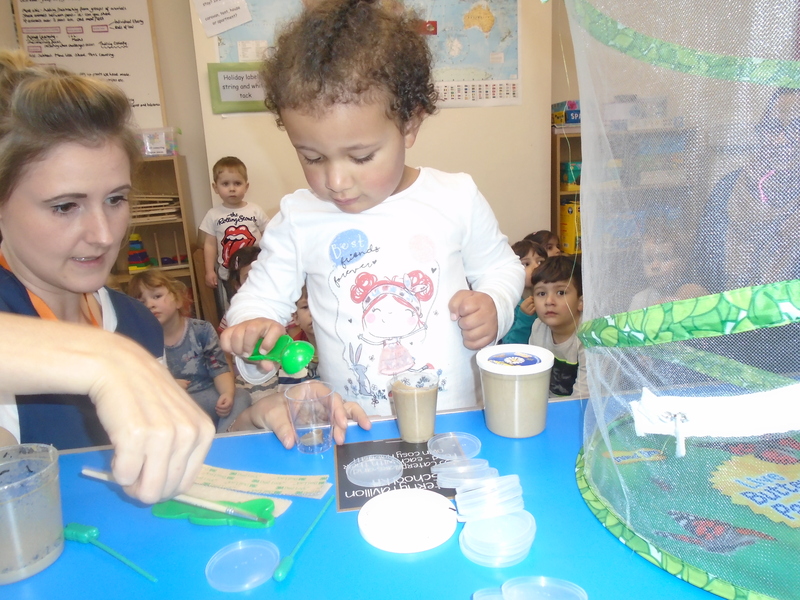 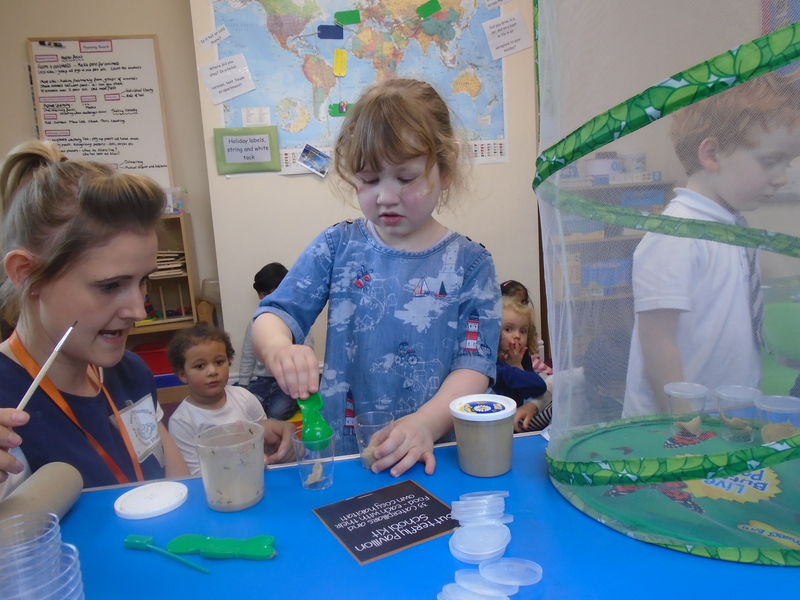 We have enjoyed welcoming 30 wriggly caterpillars to pre-school and the children have loved watching them turn into cocoons. 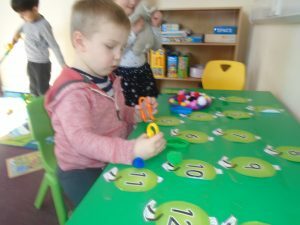 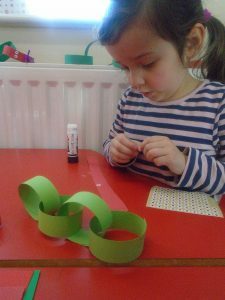 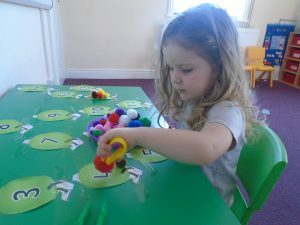 We have played caterpillar number games, made caterpillar paper chains, caterpillar arts and crafts and junk modelling. 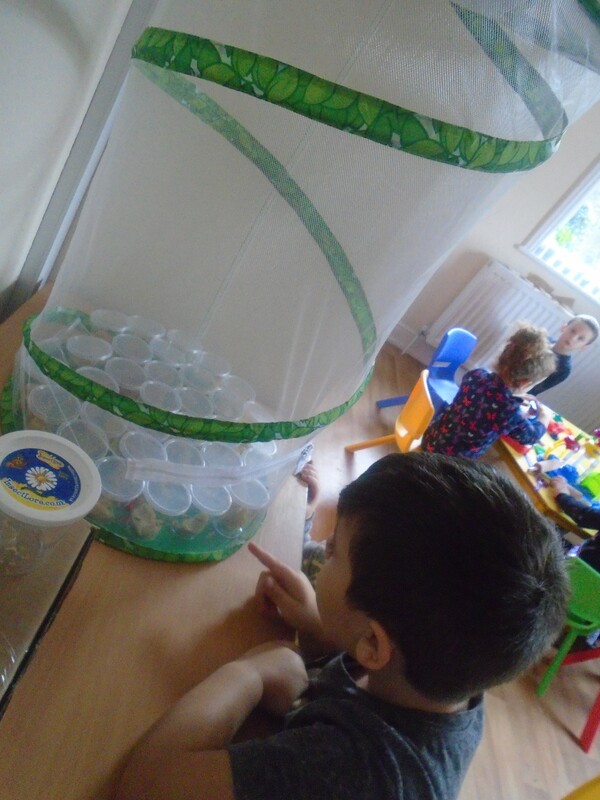 We can not wait to see how many turn in to beautiful butterflies! 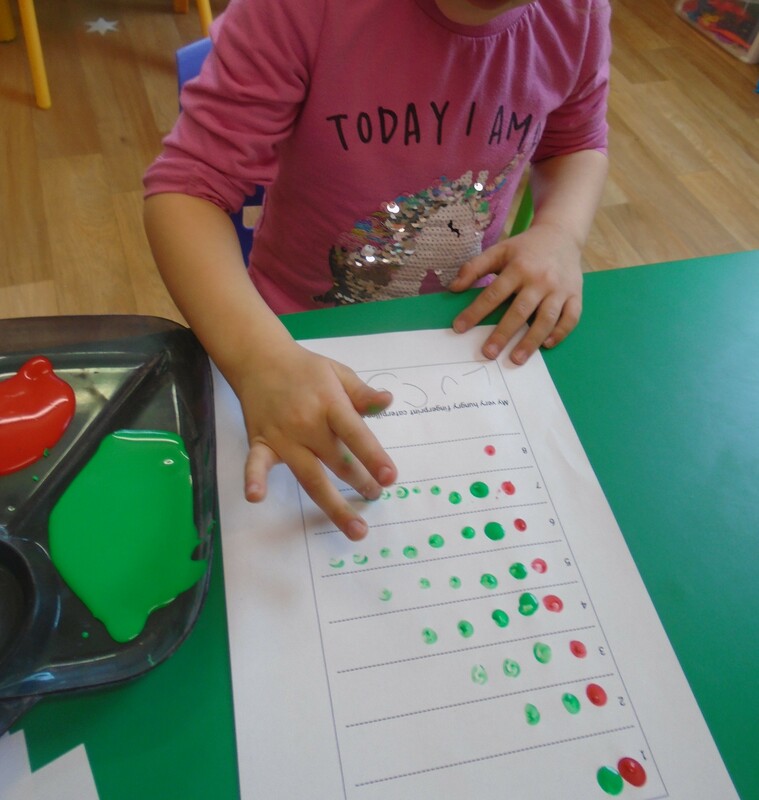 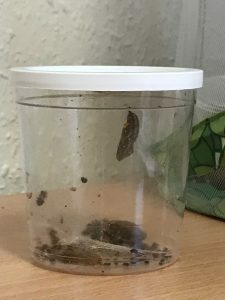 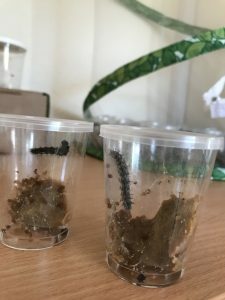 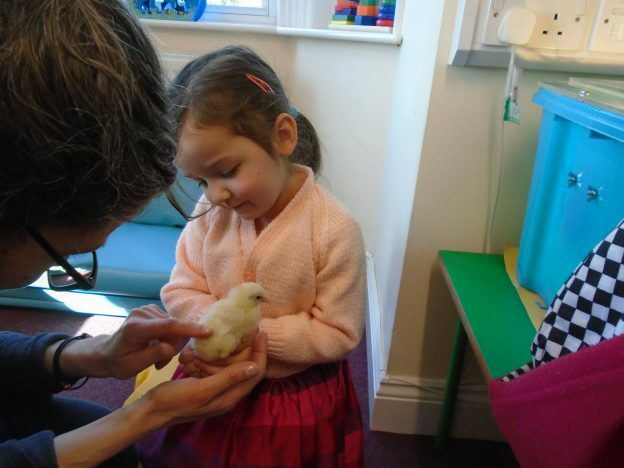 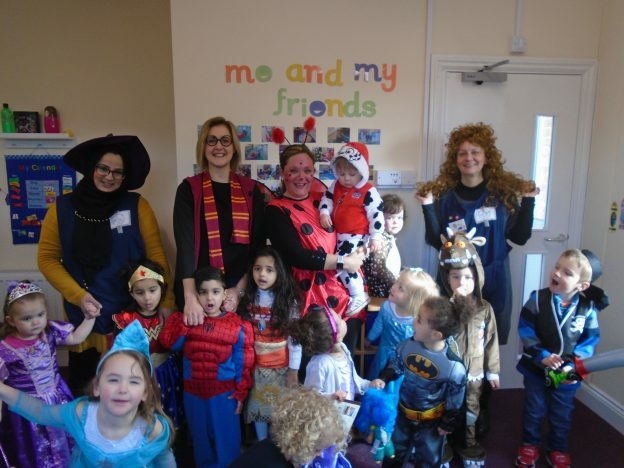 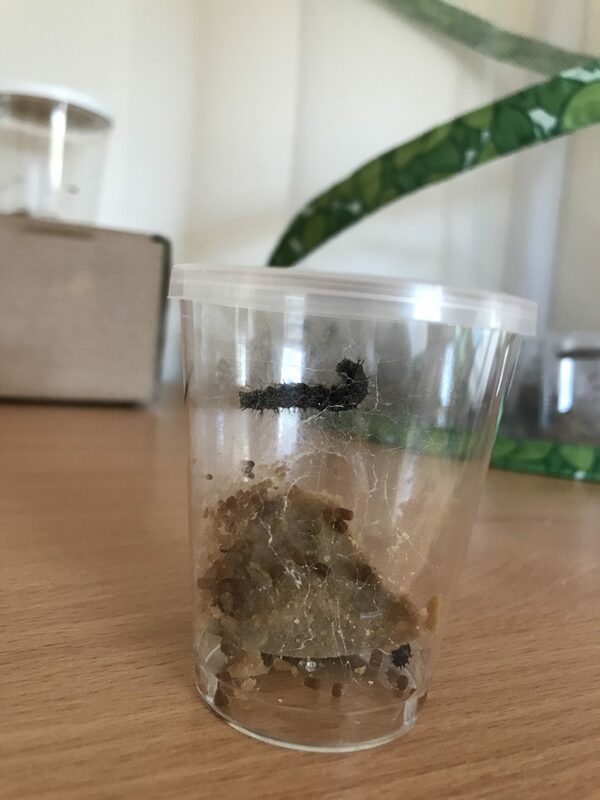 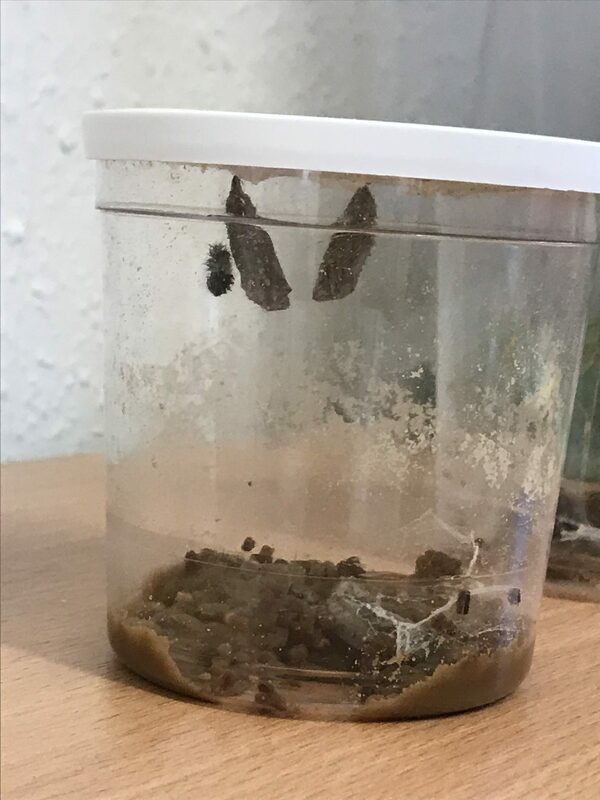 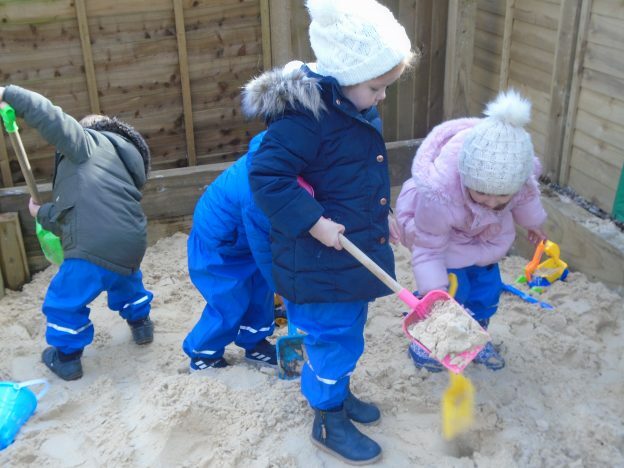 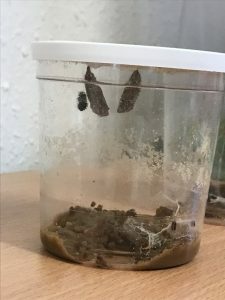 This entry was posted in Our Activities and tagged BUTTERFLIES, Caterpillars, NATURE on 2nd April 2019 by Rosie Jones. 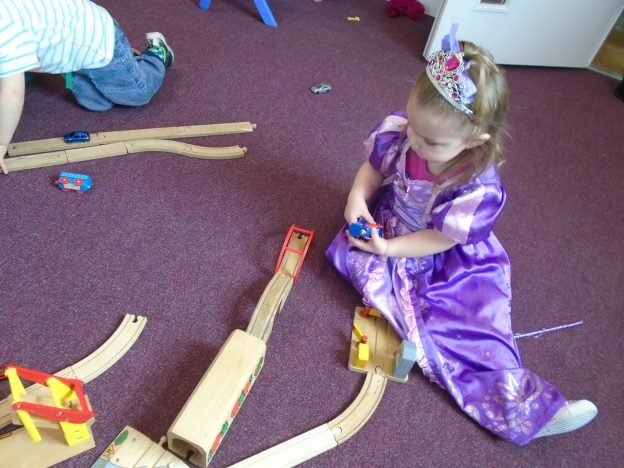 Every princess needs some down time & this shot shows just that. 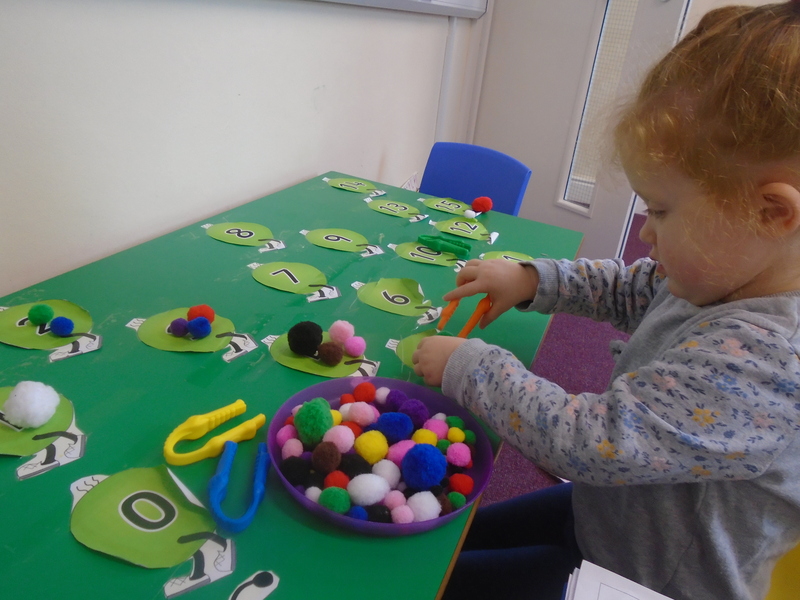 We are open to all children accessing all our resources, dolls are for both boys & girls as are the bikes, cars & train tracks. 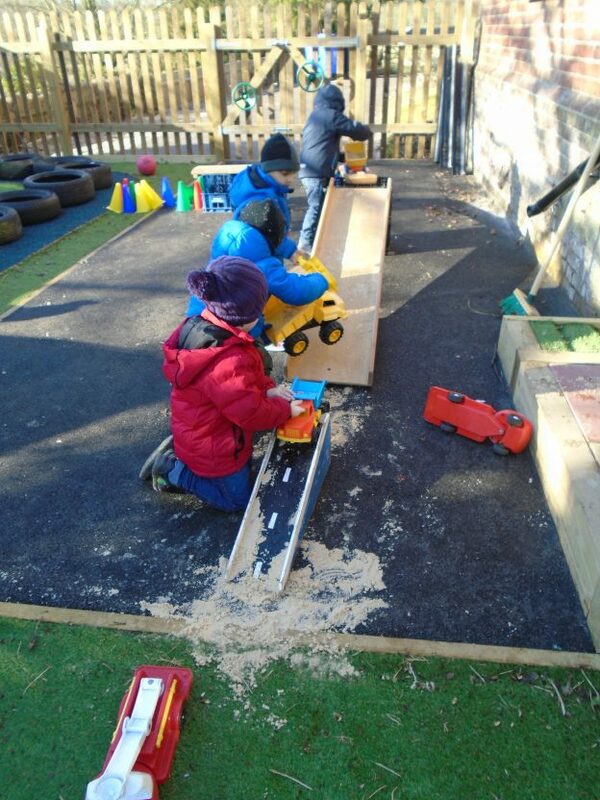 Using imagination, hand-eye co-ordination & design, the track that was finally created was amazing. 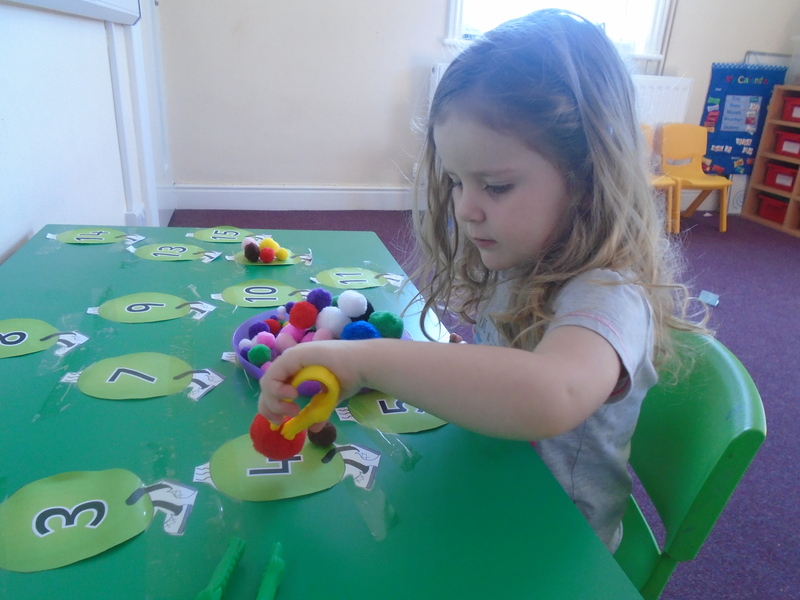 Threading is a great tool to assist hand-eye co-ordination. 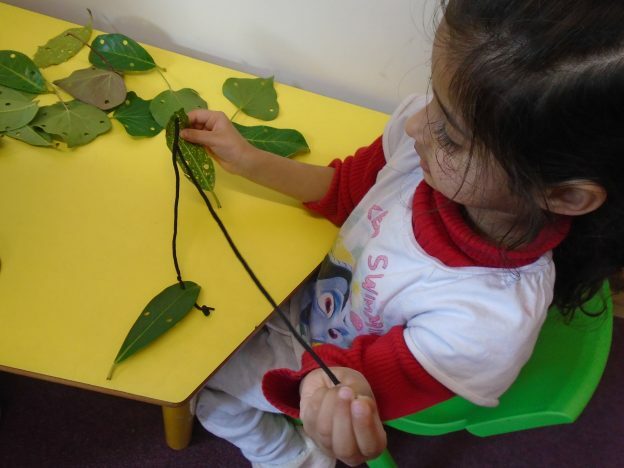 Rather than using paper & card, we often give the children exciting media to explore, including wire racks & leaves, as seen below. 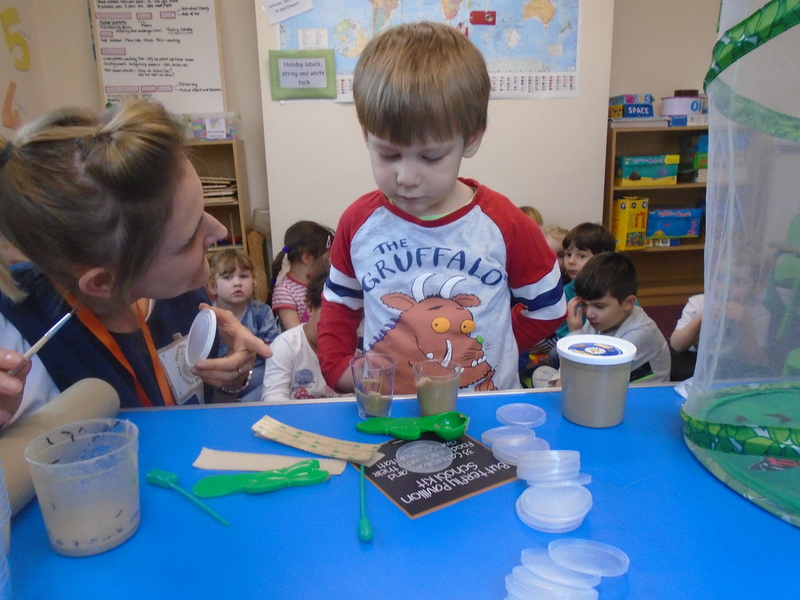 The conversations that followed this shot were of healthy plants & what they need to grow & what keeps us healthy & growing too.